The thrill of Sensha-dō isn’t over yet! Earlier today, the official Girls und Panzer Twitter account updated with a new trailer for upcoming movie Girls & Panzer: 63rd National High School Sensha-dō Tournament Compilation (Girls und Panzer: Dai 63 Kai Sensha-dō Zenkoku Kōkōsei Taikai Sōshūhen). The 33-second promo introduces the core concepts behind the film via a series of animation clips, and a breathless announcer. Girls & Panzer: 63rd National High School Sensha-dō Tournament Compilation will hit Japanese theaters on September 29. 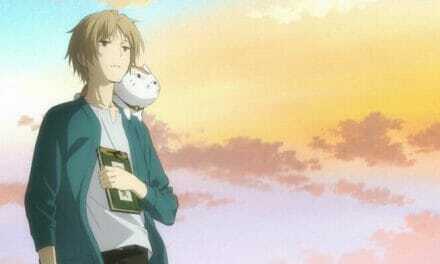 The film, which compiled the events of the anime series and OVAs, will screen in 110 cinemas across the country. 4DX and MX4D screenings are planned for theaters with the appropriate equipment. 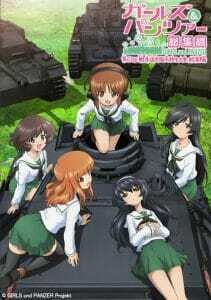 Girls und Panzer is an original project from studio Actas. 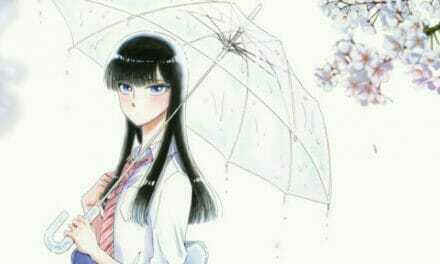 The original anime series, which aired in the Fall 2012 broadcst season, was helmed by Tsutomu Mizushima (Blood-C, Shirobako). Isao Sugimoto (Bakuon! 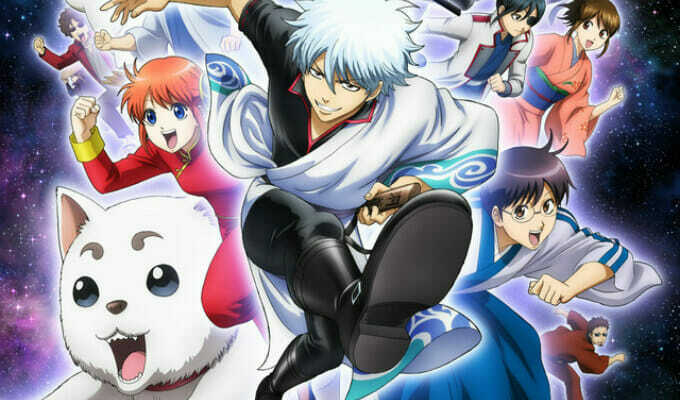 !, Ultimate Otaku Teacher) provided character designs for the project, while Reiko Yoshida (Bakuman, D.Gray-man) took charge of series composition. 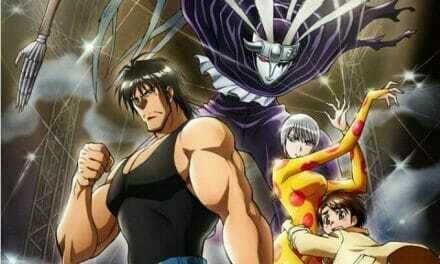 Three manga spinoffs, as well as a sequel movie and OVA were produced since the show’s début. 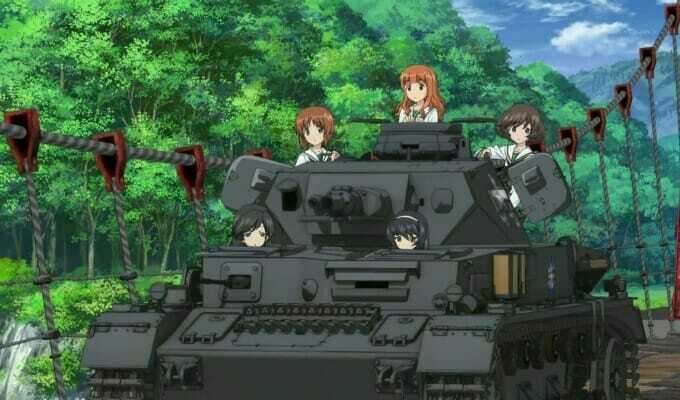 The film, Girls und Panzer der Film, grossed 2.3 billion yen ($22,550,456.65 USD) during its 40-week theatrical run. Forget track and field! At Oorai Girls Academy, they practice Shensha-do, the art of tank combat! But Miho transfers there believing it to be the one school where Shensa-do isn’t offered. She’s in for a rude awakening, however, when the student council president demands her participation in the sport. Together with four friends, she learns to face her fears, find herself, and have a whole lot of fun along the way. Get ready for tank fighting mayhem in Girls Und Panzer!